Leading manufacturer of audio and video conferencing technology, Konftel, recently delivered a new solution to the video conferencing market with their pioneering “video conferencing in a box” setup. The intuitive system leverages Konftel’s long-standing expertise in the communication space to deliver a comprehensive plug-and-play solution to the market. The innovation will mean that resellers and partners can access a simpler route into the video market, without having to handle excessive training and implementation costs. Video conferencing in a box is available as part of the Konftel Collaboration range of plug-and-play solutions intended to simplify the video conferencing experience for any meeting room. With a single USB connection, users can set up immersive meetings within minutes, connecting their camera, screen, and speakerphone in one. Renowned for their previous developments in the audio market, Konftel’s initial exploration into the world of video seems poised for sensational success. 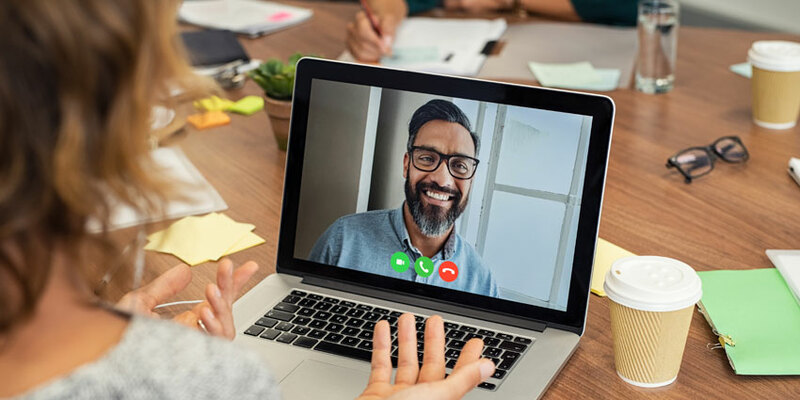 According to the Sales Director for the UK, Jeff May, the growth of the huddle room trend, combined with the rising demand for collaboration solutions means that now is the best time for resellers to discover the benefits of video conferencing. In a press release about the new plug-and-play system, May noted that resellers have historically been reluctant to enter the VC market, as they needed to avoid the complex codec and camera setups involved with supporting their clients. The complexity of video meant that most resellers stuck with traditional audio conferencing, losing out on the chance to explore the latest in video technology. The Konftel plug-and-play solution means that resellers now have a more natural upsell and upgrade opportunity to take them into the video space once and for all. According to Jeff, Konftel has already been “blown away” by the level of interest shown in the new video conferencing in a box system. The flexible and modular package comes with a variety of options to suit different room packages, with prices starting at £419 for a huddle room, excluding VAT. The concept can be delivered in small, large, and even mid-sized package options to suit any kind of end-user. In each kit, resellers will get a selection of impeccable technology from Konftel, including high-performance video cameras, and an award-winning Konftel speakerphone, equipped with OmniSound for immersive and clear audio. There’s also a Konftel OCC hub included with each package, and Konftel users already setup with USB conference phones will be able to simply add-on their video and hub devices.